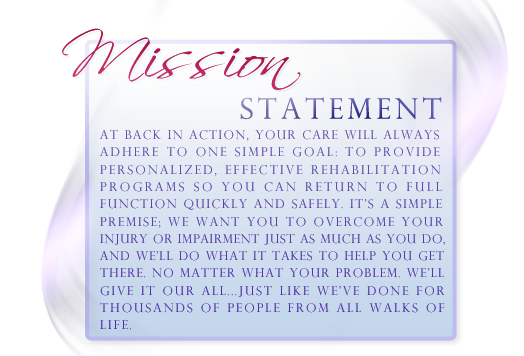 At Back in Action , we make it convenient for you to get the care you need. We offer early morning, lunchtime and evening appointments to fit your schedule and we are located in multiple locations around Laredo. Same day appointments are also available, and emergencies are always seen promptly. Our appointments are timely, and we won’t keep you waiting. 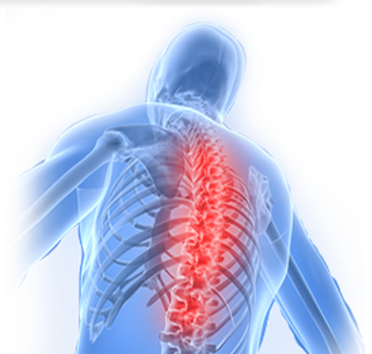 Plus we accept and file most insurance, including Medicare and Worker’s Compensation. View the maps to our locations below to find out which location may better serve you. 2110 lomas del sur blvd, ste. #16 Laredo, Tx.